I have been working on a story about whether the Arctic infrastructure would be able to cope with a shipping or oil spill accident, which is increasingly likely to occur as development speeds ahead. During the Arctic Frontiers conference in Tromso, I attended an interesting workshop on the topic, where the organisers, the Arctic Institute Center for Circumpolar Security Studies, came to what their experts describe as “worrisome” conclusions. Malte Humpert, Kathrin Keil and Marc Jacobsen presented three incident scenarios involving shipping and oil exploration in the Arctic. 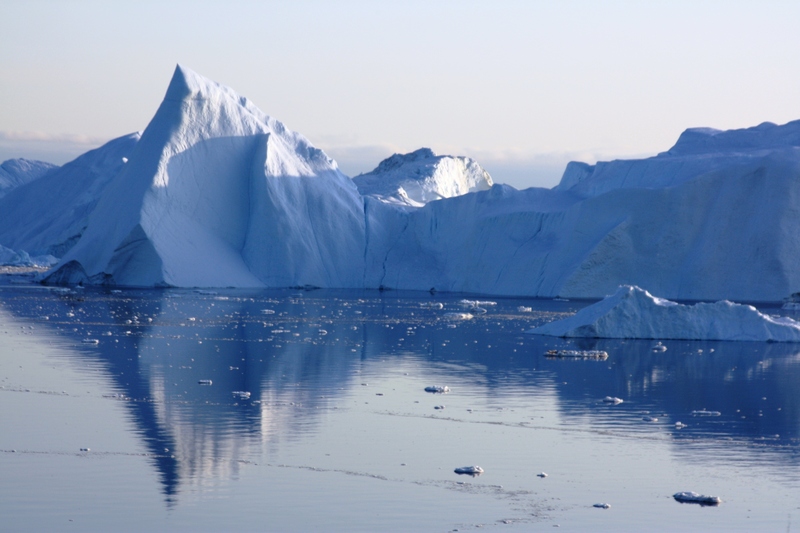 Jacobsen’s scenario involved a giant cruise boat with 3000 people on board hitting an iceberg off the West Greenland Coast, near Ilulissat. 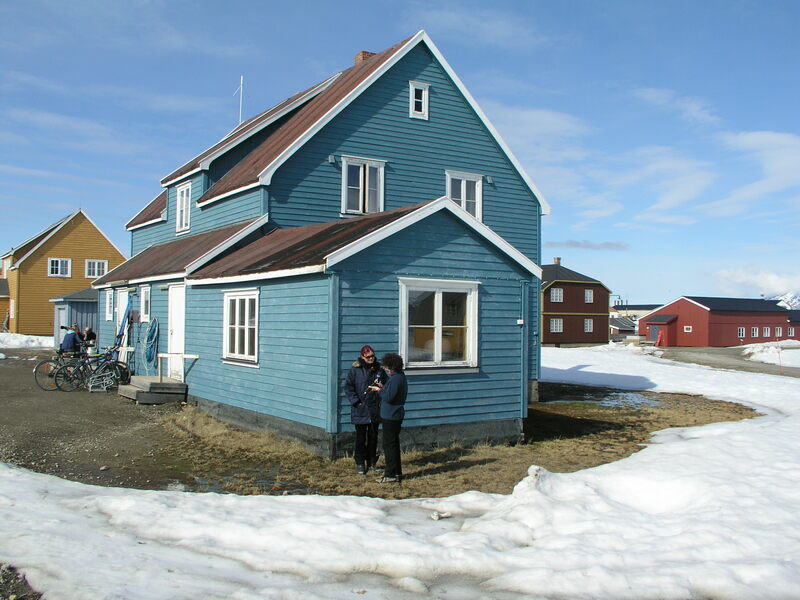 In 2009 I was in Ilulissat, working on radio features on climate change in Greenland. This is the Greenland of the tourist brochures, with a constantly changing panorama of icebergs floating past your hotel window – or porthole if you are on a ship. 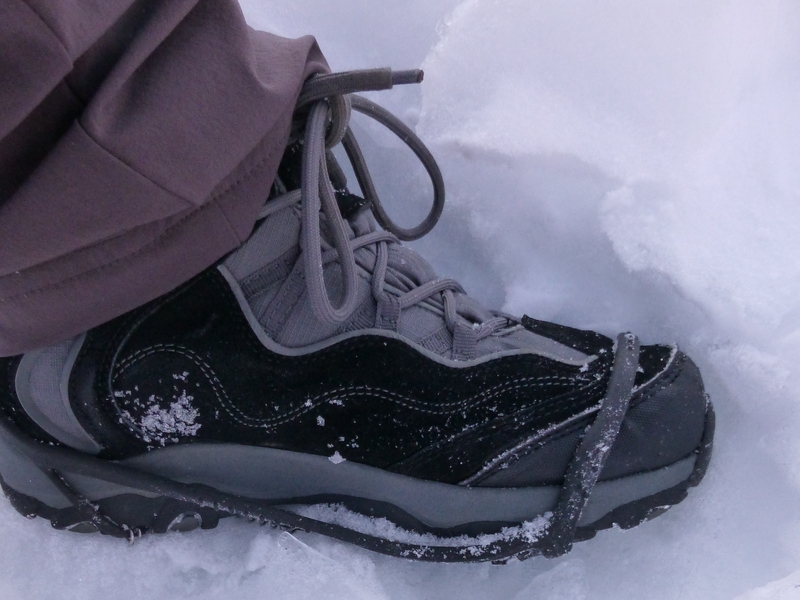 While I was there, the fragility of that beautiful glacier ice was brought home to me. The Sermeq Kujalleq glacier, also still known by its Danish name “Jakobshavn Isbrae”, is the fastest flowing glacier in Greenland (or Antarctica, these two major ice sources being of key importance to global sea level). 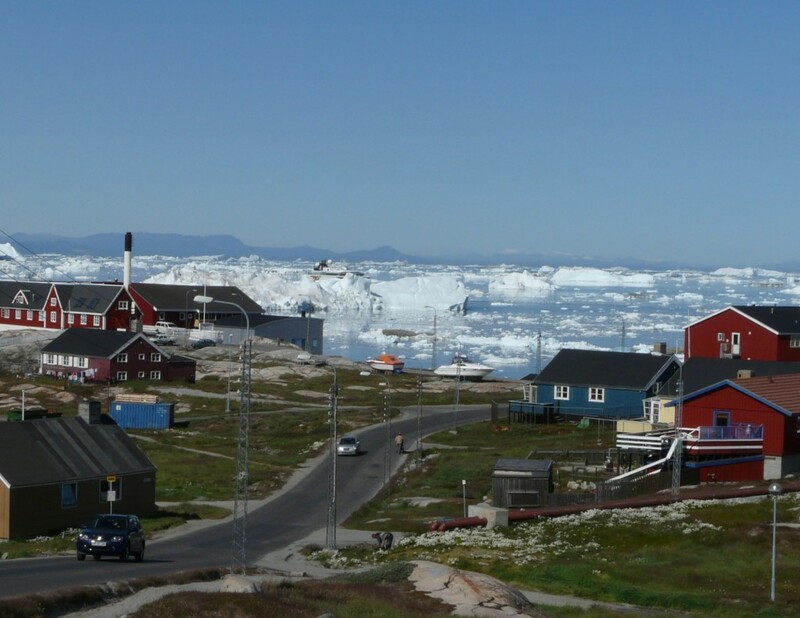 The icebergs which create the spectacle floating past the brightly coloured houses of Ilulissat, are breaking off from the glacier. Beautiful to look at, extremely worrying if you think about the background. 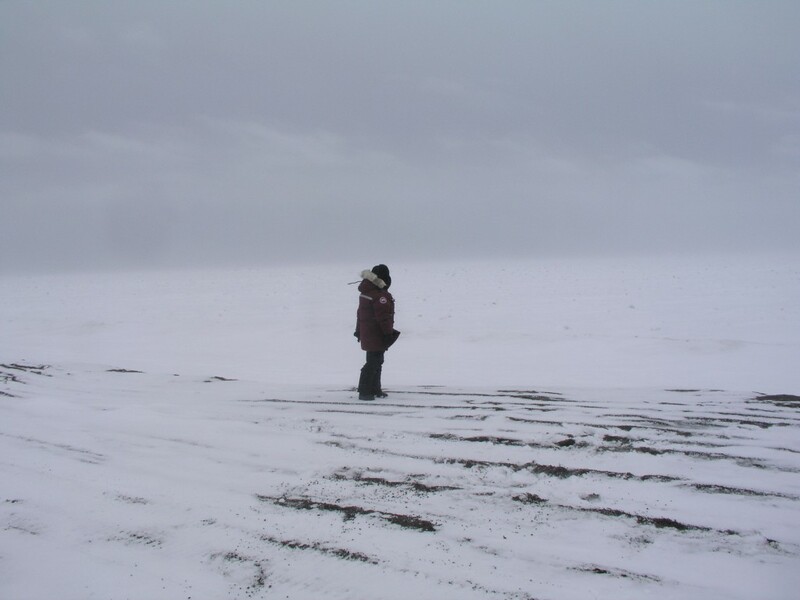 Back in 2009, scientists were already telling me the glacier was speeding up. 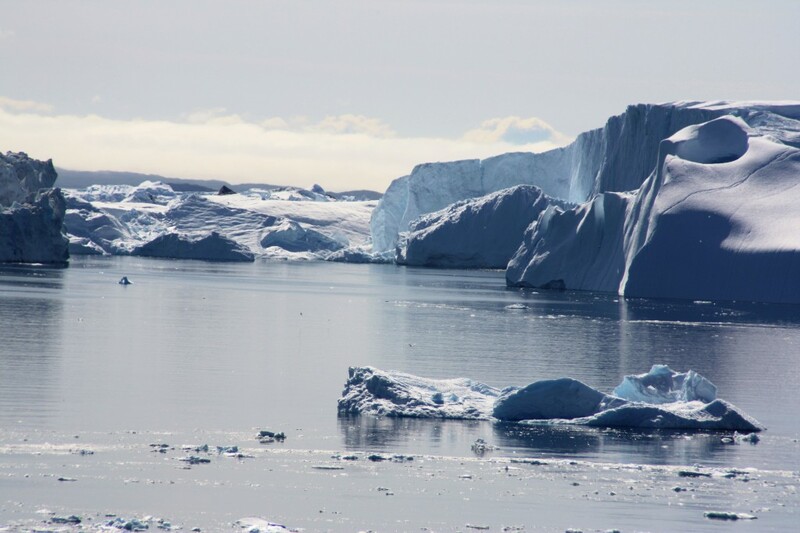 Now the latest research published in The Cryosphere (the journal of the European Geosciences Union) confirms that the summer flow of the ice mass has reached a record speed. The scientists, from the University of Washington in Seattle and the German Aerospace Center DLR, say the speeding up in 2013 was 30 to 50 percent higher than previous summers. The scientists analysed satellite images taken every 11 days from early 2009 to spring 2013. 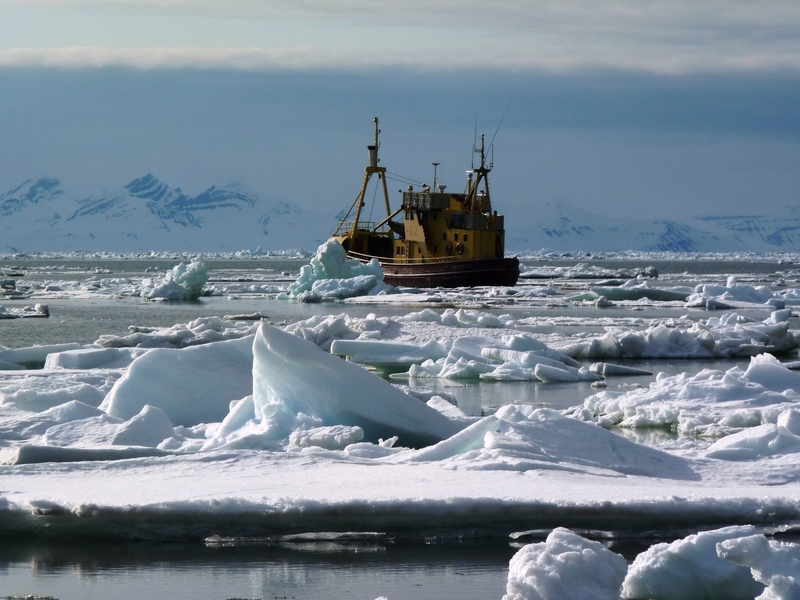 Satellite technology plays a key role in observing the ice. Two German radar satellites TerraSAR-X und TanDEM-X provide high resolution data that facilitates precise calculations, according to DLR. One of the authors, Dana Floricioiu from the DLR Earth Observation Center in Oberpfaffenhofen, told journalists it had been striking to see how much the glacier was changing within a very short time. 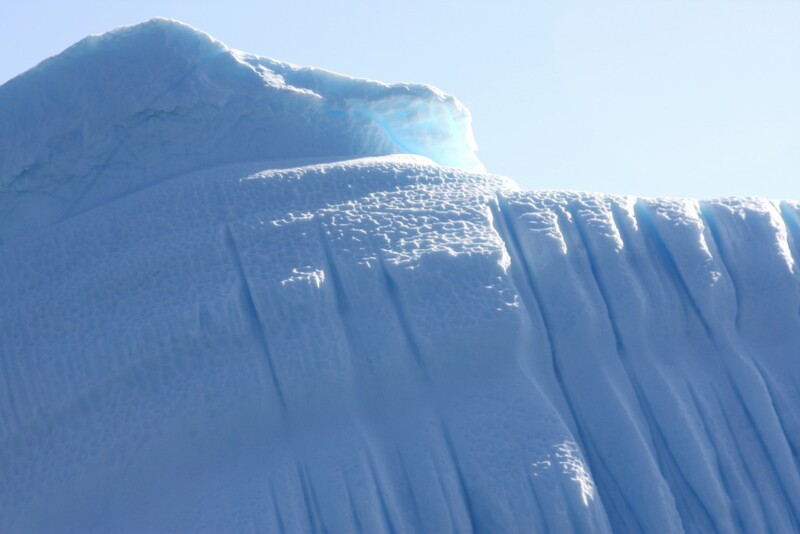 The researchers found that the glacier’s average speed peaked at 46 metres per day during the summer of 2012. 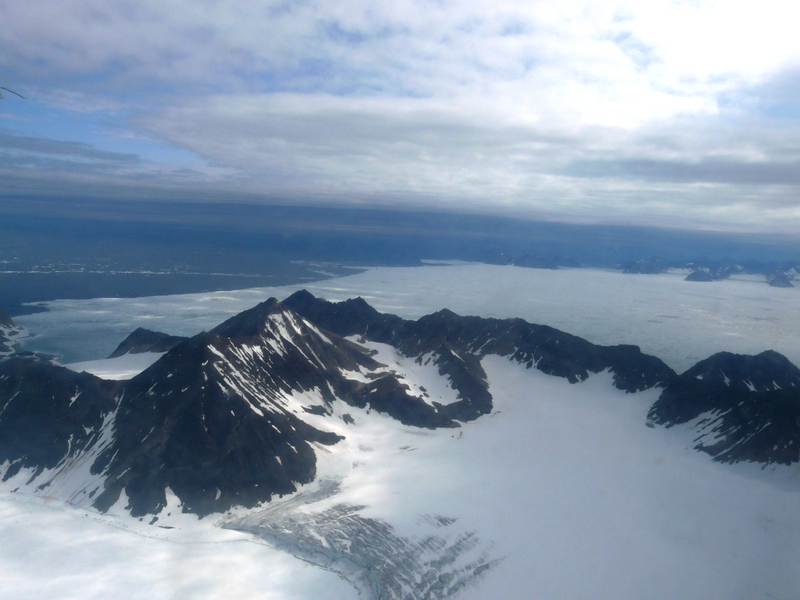 This is the fastest ever recorded for a glacier in Greenland or Antarctica. The big surges take place in summer, but the researchers say the average annual speed of the glacier over the last two years is almost three times what was measured in the 1990s. It is retreating by around 17 kilometres per year. 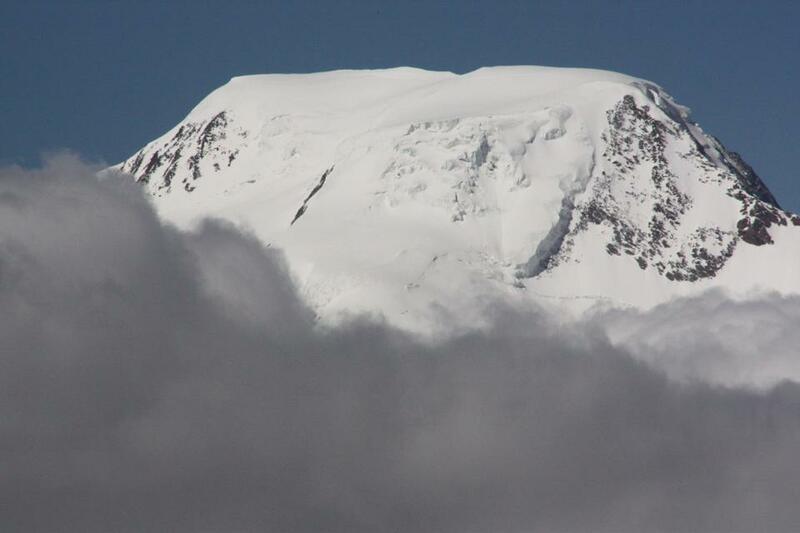 The scientists say these speeds were achieved “as the glacier terminus appears to have retreated to the bottom of an over-deepened basin with a depth of around 1300 m below sea level. The terminus is likely to reach the deepest section of the trough within a few decades, after which it could rapidly retreat to the shallower regions some 50 km farther upstream, potentially by the end of this century”. The huge volume of ice going into the sea from the Sermeq Kujalleq glacier is already influencing sea level. 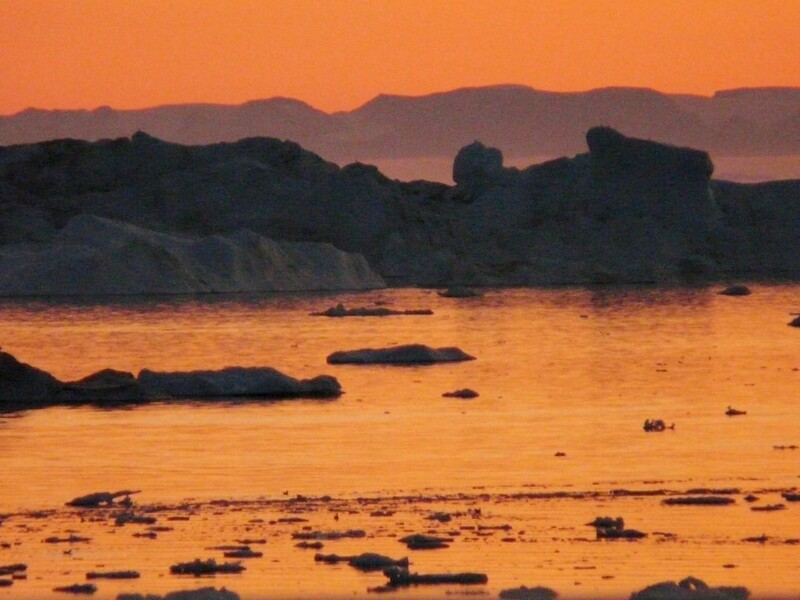 The glacier drains around 6 percent of the massive Greenland ice sheet Scientists estimate it added about 1 millimetre to global sea levels from 2000 to 2010. The increased speed of the discharge will exacerbate this further.Badnews for people in low-lying coastal areas around the globe. And this is not the only Greenland glacier melting increasingly. Coming back to the subject of disaster-preparedness – this glacier is thought to be the source of the iceberg that sank the Titanic in 1912. The Arctic Institute’s scenario indicates that an accident like the “Costa Concordia”, which happened in an easily accessible region with no ice or dangerous weather conditions, would have devastating consequences if it happened, say, off the coast of Ilulissat. 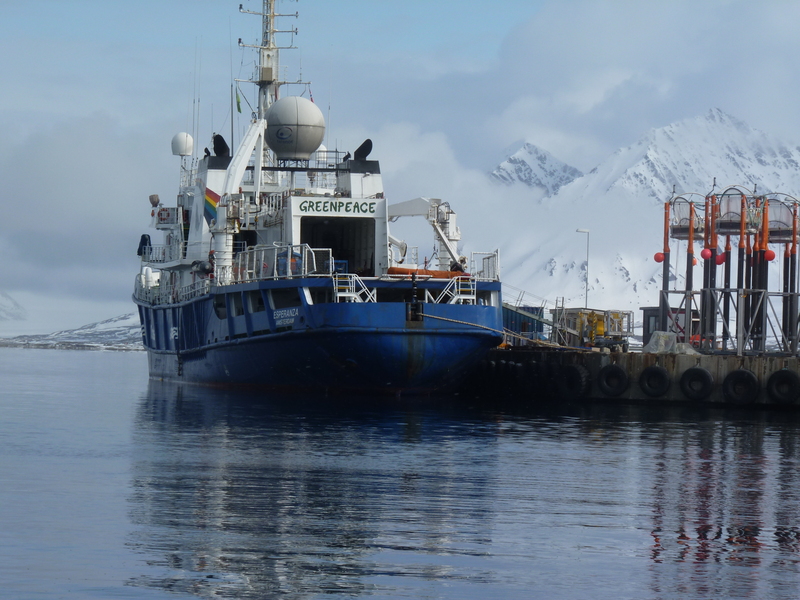 Search and rescue, accommodation and medical treatment, lack of transport facilities, poor communications infrastructure, no adequate oil spill response technology for icy waters…. 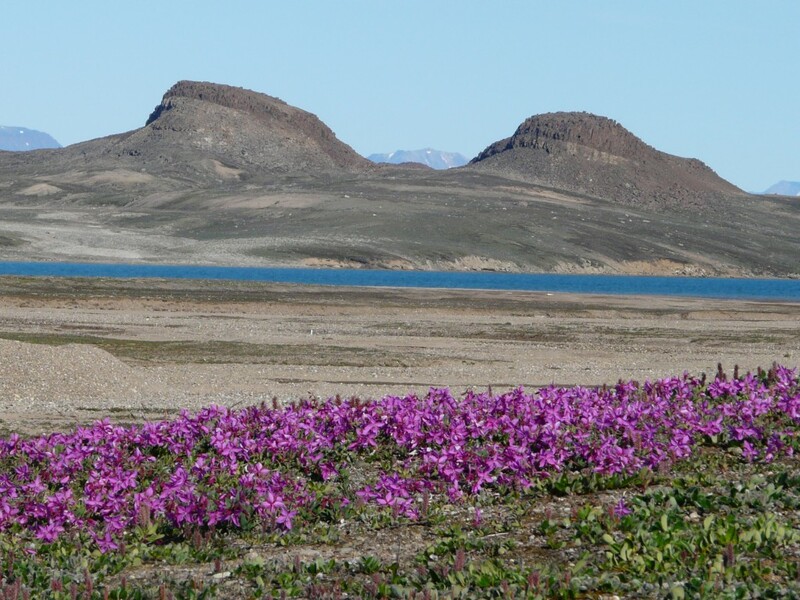 food for thought for companies looking to profit from the changing climate of the Arctic – and the governments that should be responsible for protecting humans, wildlife and that beautiful but fragile Arctic ecosystem.